This section of the website is devoted to new information about Home Connect Developer Program. Find out more about the new API features, upcoming events and announcements from Home Connect partners. Remember to frequently visit and read updates appearing in this section of website or stay informed on our latest news with our newsletter. Please subscribe here. 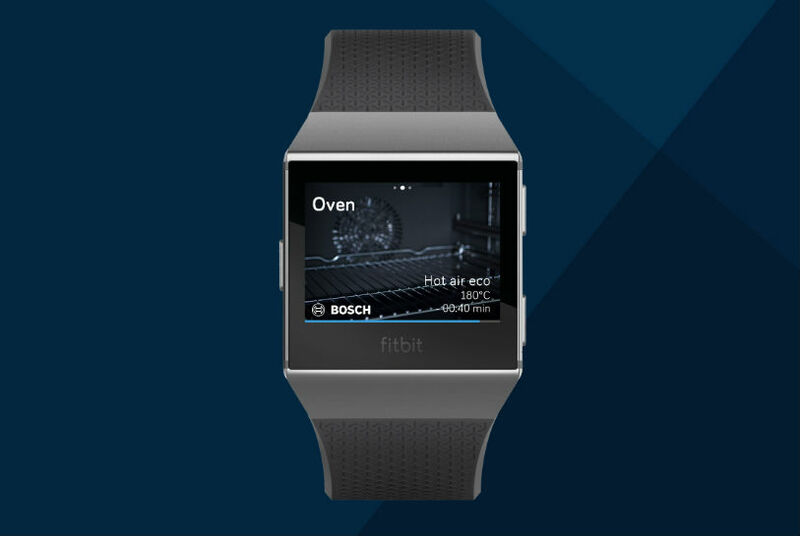 For those who live healthy and breathe fitness and those who just begin their path towards a healthier lifestyle, Fitbit offers the helping hand necessary to reach your goals. Now, thanks to the collaboration with Home Connect, that helping hand can also support you handle everyday household tasks. 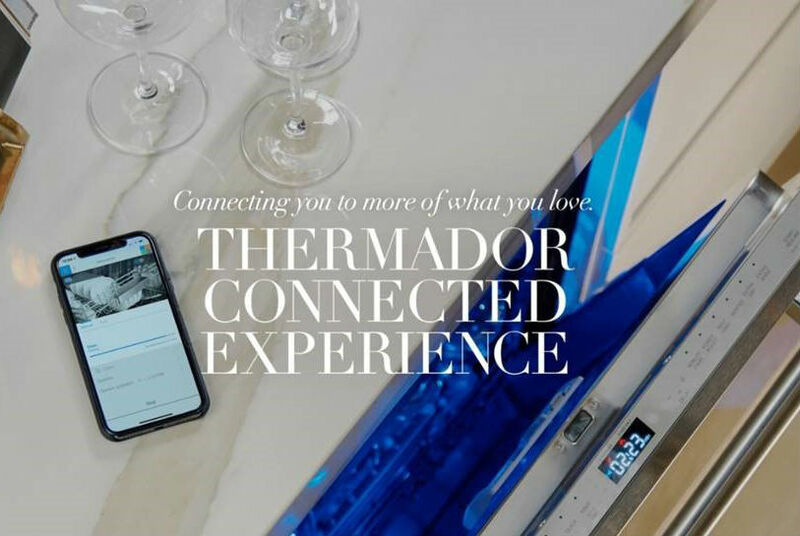 The Thermador Connected Experience by Home Connect gives you access to a world of culinary inspiration, including exclusive recipes and product tutorials, control from your smart devices, and remote diagnostics when you need product assistance. 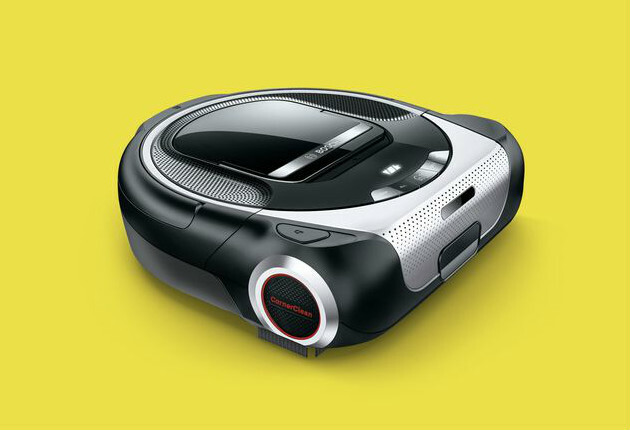 What if your cleaning robot could respond to an accident seconds after you spilled that coffee on the carpet? With plenty of use-cases still to explore, take a closer look at what is possible with the Home Connect API! Explore what you can do with Home Connect enabled Roxxter and everything else you can do with Home Connect. 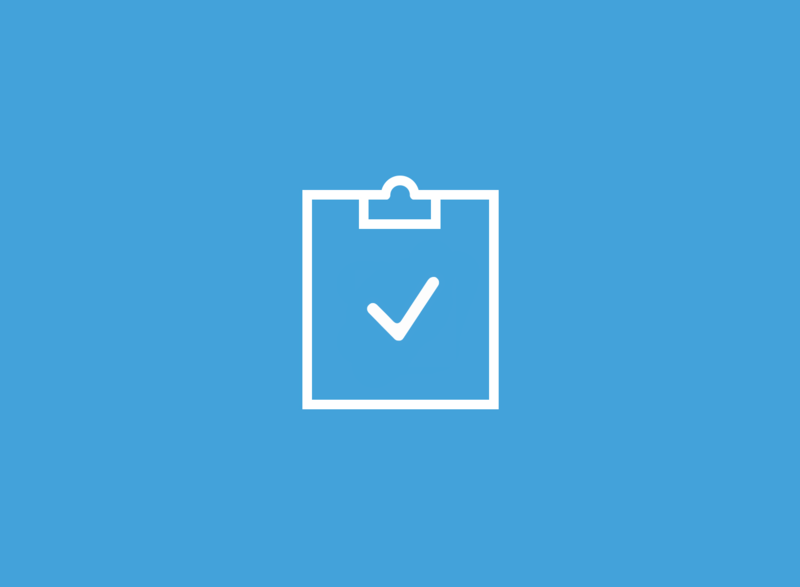 We are happy to announce the launch of the Beta Testing Phase support, giving the possibility to use multiple Home Connect User Accounts to test the same Home Connect API integration. The new feature is available under the Applications tab. We hope that this will enable the testing your Home Connect integration a quicker and simpler process. Another great home appliance partner has decided to join the Home Connect ecosystem. NEFF is a brand beloved by creative food passionates all over the world and together with Home Connect, it’s going to launch a new range of smart appliances. 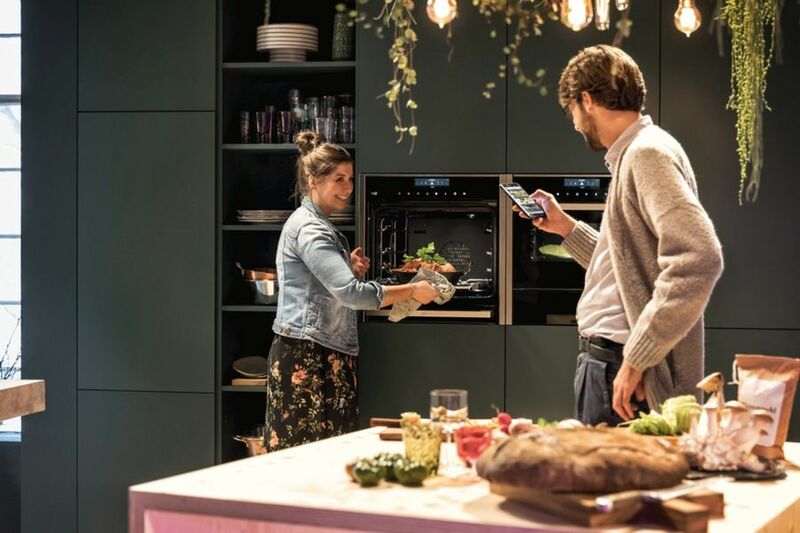 A connected kitchen providing the best results – that’s NEFF quality and Home Connect innovation, working hand in hand for you. That’s right – Home Connect found itself a home in social media. 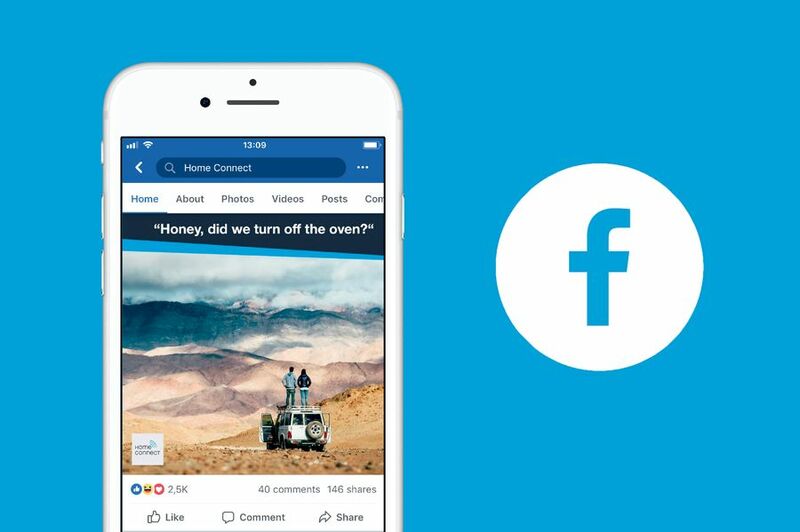 Make sure you follow our brand new fanpage to receive fresh news, plenty of inspiring content and much more than that, delivered straight to your newsfeed. And don’t forget to share it with your friends.